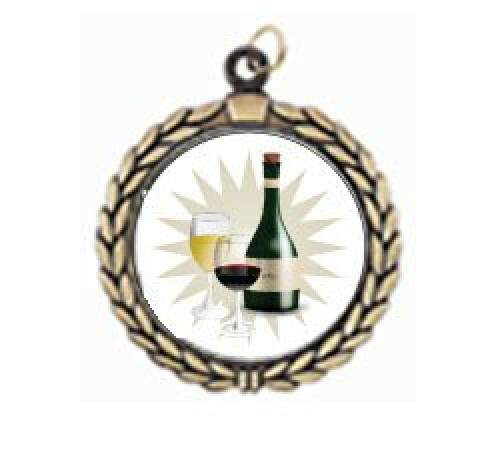 We make it easy by providing Beer and Wine Tasting medals for every budget and work to create that special award by adding a unique message, date of accomplishment, and/or title of achievement. 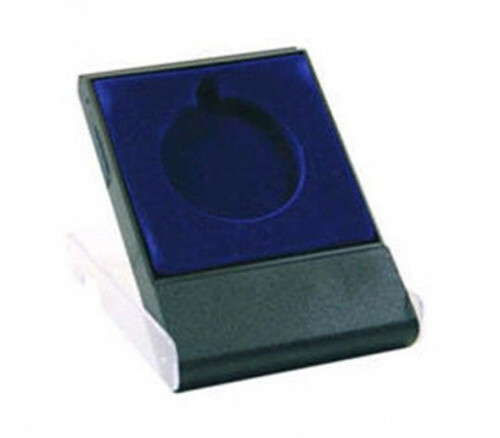 Get free engraving with every purchase today! 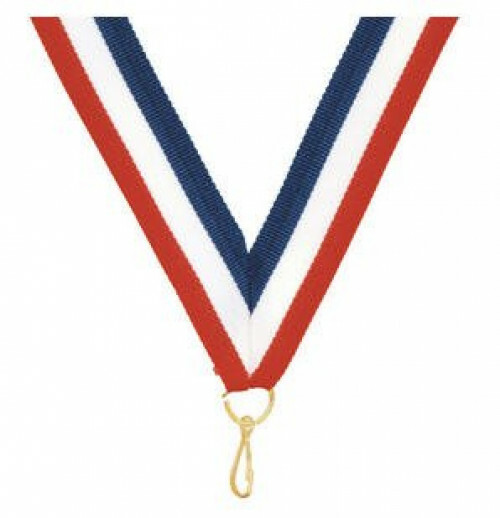 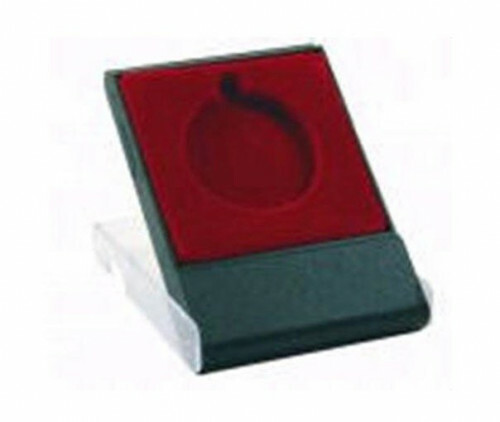 We want to guarantee your award is just right for any occasion, that's why we offer quality help and service to easy any concerns you might have. 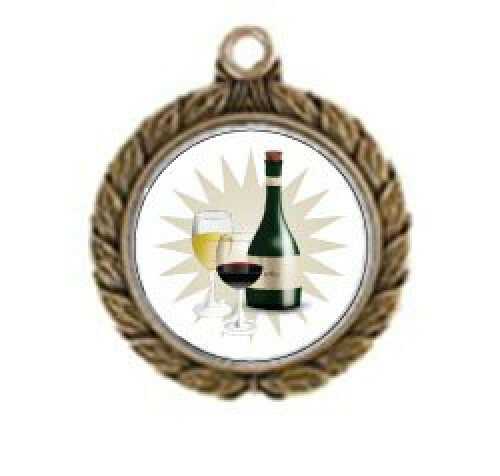 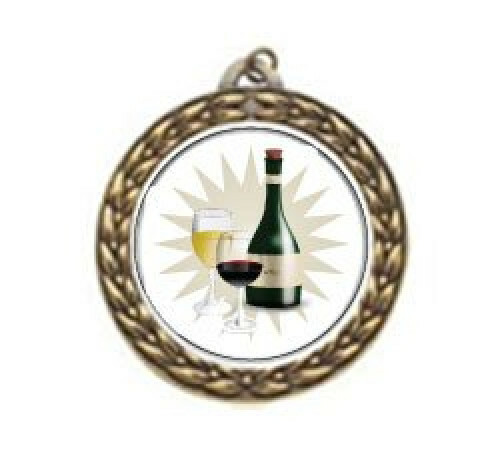 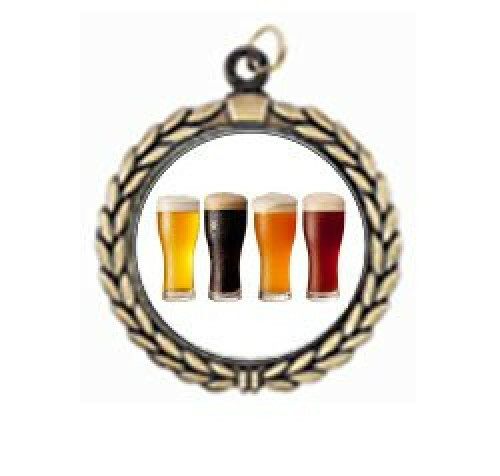 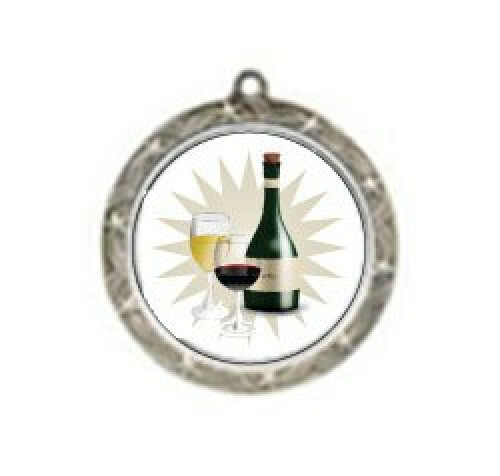 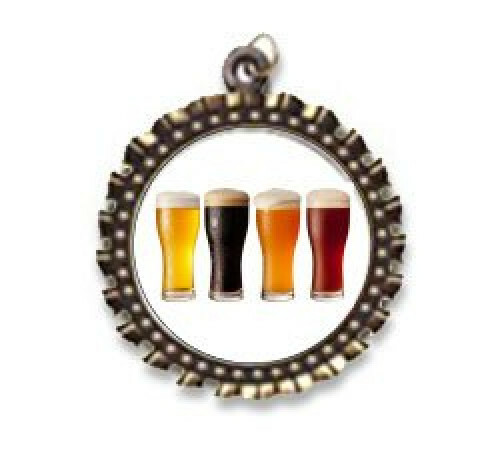 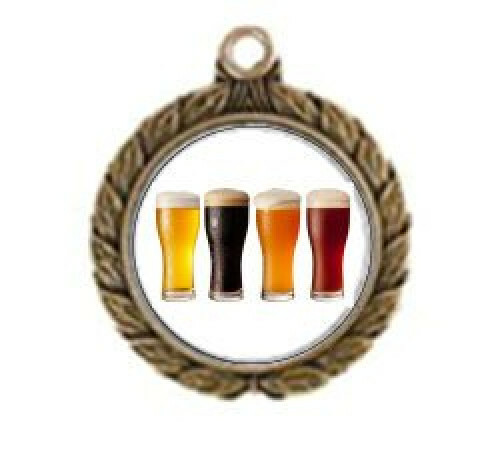 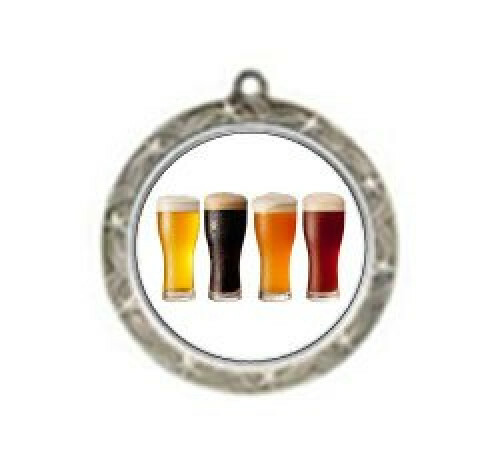 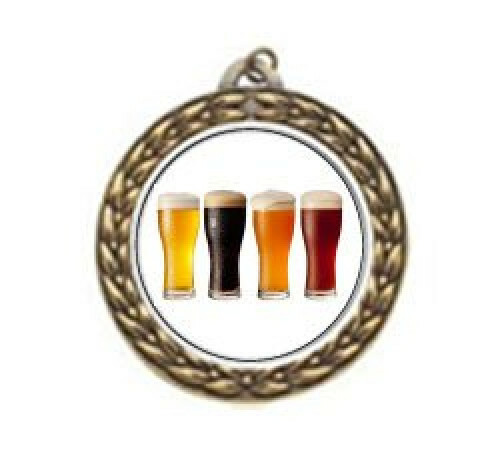 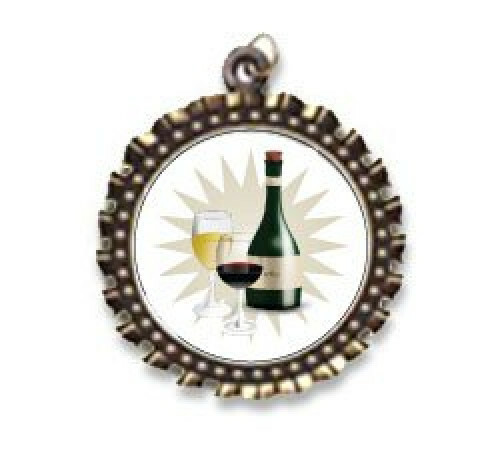 Order your Beer and Wine Tasting medals today!